diplomats on the Zands in Iran. 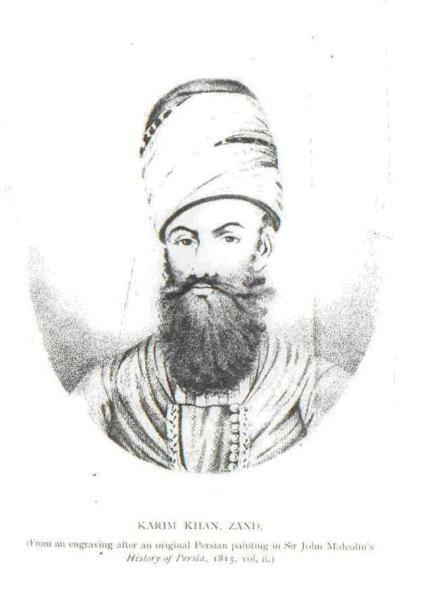 From "an engraving in the Palace". Volume II, First Edition, 1815.
journey over barren and rugged wastes".